SevenRooms is a reservation, seating and guest management platform that helps hospitality operators boost profits through direct and personalized relationships with guests. 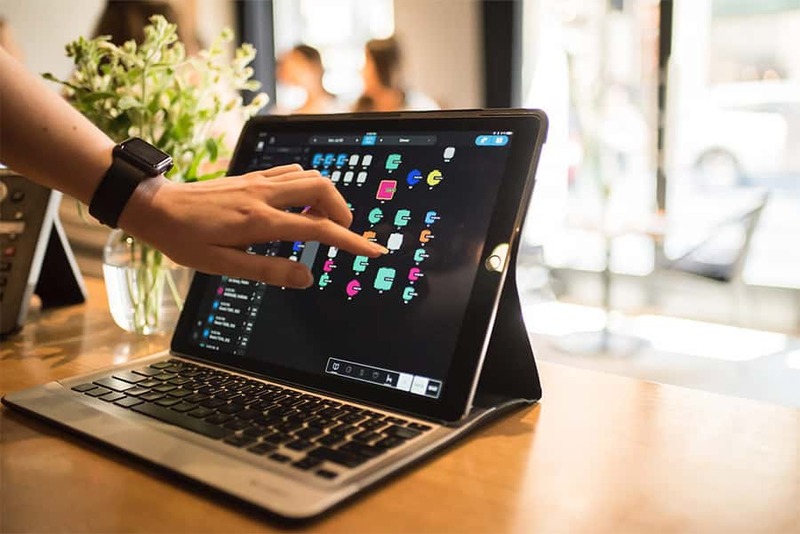 From a white-label booking widget and robust guest profiles to best-in-class table management capabilities, we provide the front-of-house tools operators need to wow guests every time. We work with dining, nightlife, and hotel customers in more than 100 cities across the globe, including Jumeirah Group, Standard Hotels, LDV Hospitality, Zuma, TAO Group, Bagatelle, and Altamarea Group.